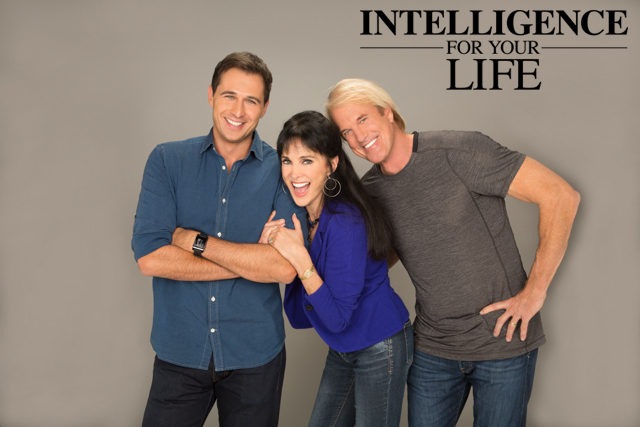 Intelligence For Your Life - Trouble Falling Asleep? Try This! Trouble Falling Asleep? Try This! Need some help falling asleep? Take a hot shower or bath about 90 minutes BEFORE bed. Dr. Shelby Harris is director of behavioral sleep medicine at New York’s Montefiore Medical Center. She says several recent studies have shown that showering every night is the most consistently effective way to induce sleep. 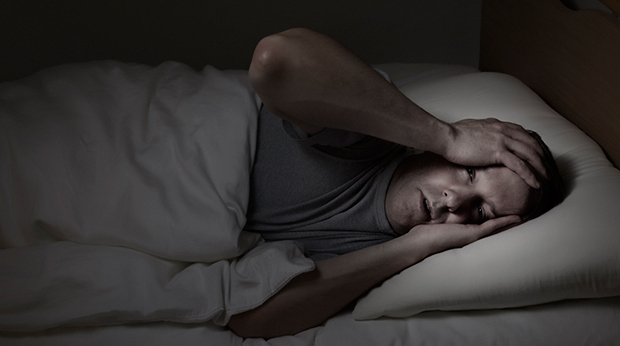 Because our sleep cycle is controlled by subtle changes in our body temperature. And, generally speaking, our temperature tends to RISE in the morning as we wake up, then FALL again at night, when it’s time for bed. And as our body cools, it signals our brain to release hormones that make us sleepy. However, a hot shower can help speed up the process. Dr. Harris says it’s because spending 20-minutes under hot water will temporarily raise your body temperature... then, afterward, your body will quickly cool. And research shows this rapid cooling can override your circadian rhythm in a way that’s almost guaranteed to trigger sleep. But there’s a catch: Dr. Harris says in order for hot showers to be effective, you need to take them about 90 minutes BEFORE bed. Because that’s about how much time your body needs to cool and switch into “sleep” mode. If you shower any earlier, you’ll likely still be too active to allow effective cooling.